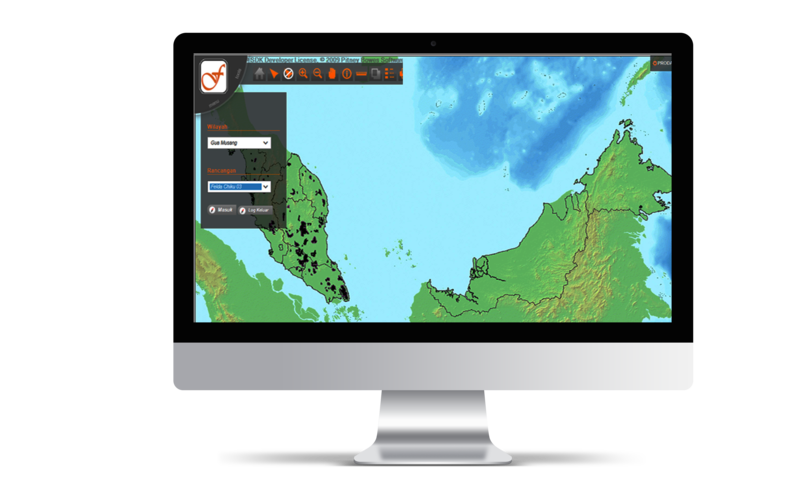 eGIS is a GPS-GIS digital works technology that is used to generate 317 Felda’s estates digital maps and connecting it with SLP database. Computerized data management that helps in data management, data alteration, data analysis and data output that related with map data/plan. 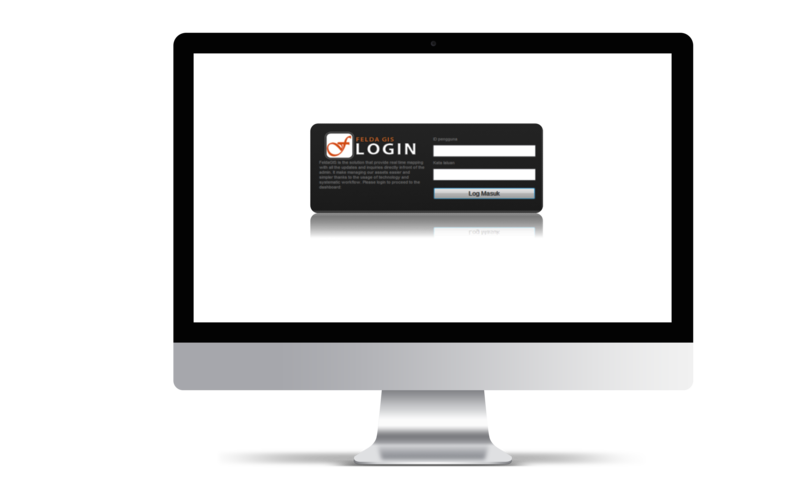 Required hardware, database, procedure and staff’s ability to use and manage the data. 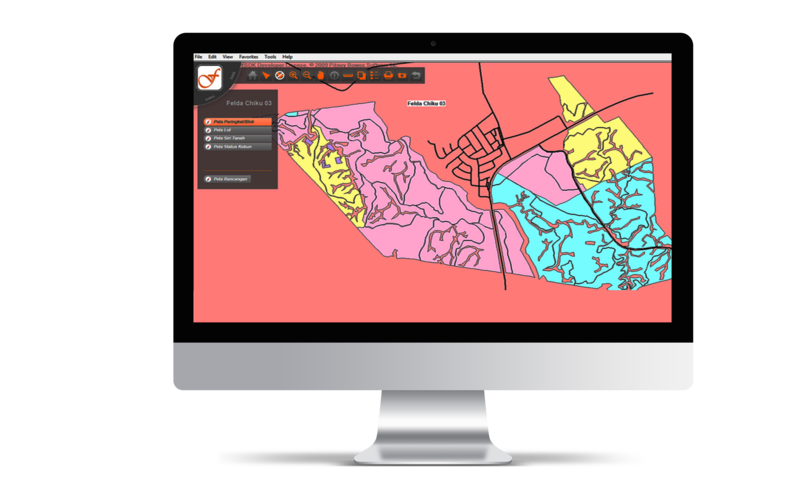 It enables users to determine problem area, analyze estate’s map, locate & place landmark accurately, search land lot and determine road maintenance allocation.